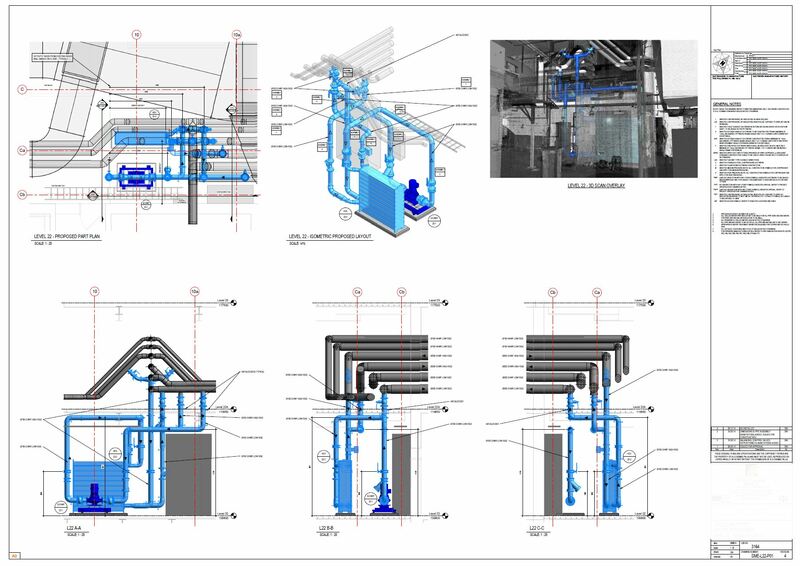 DTN specialises in Mechanical HVAC Drafting and 3D Modelling. With over 20 years of experience, we pride ourselves in the quality of our work and are committed to providing our clients with a ‘no fuss’ experience from start to finish. Our approach is doing things correctly the first time with the appropriate tools, at the appropriate time. Utilising RevitMEP, 3D laser scanning and prefabrication/modularising assembly workflows we achieve maximum efficiency and accuracy.